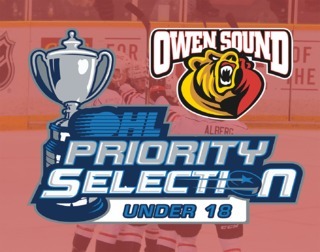 The 3rd Annual U18 OHL Draft takes place tonight at 7 p.m. 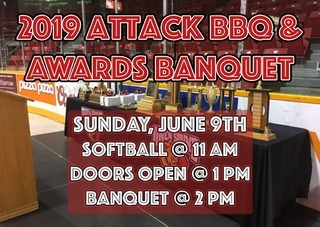 The Owen Sound Attack are picking 9th overall in the selection process, as well as a pick in the 2nd round, 29th overall. 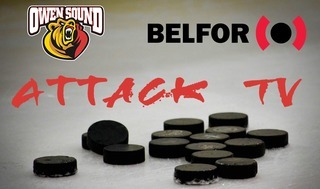 If the Attack pick a goalie in the first two rounds, they will also have a 3rd selection, 49th overall. 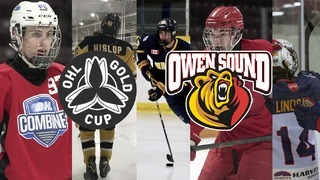 Owen Sound has had success with the draft, selecting Griffin Wilson last year, and acquiring Kaleb Pearson from the Flint Firebirds after being selected in 2017.